Want to make new friends with people from all over the world? 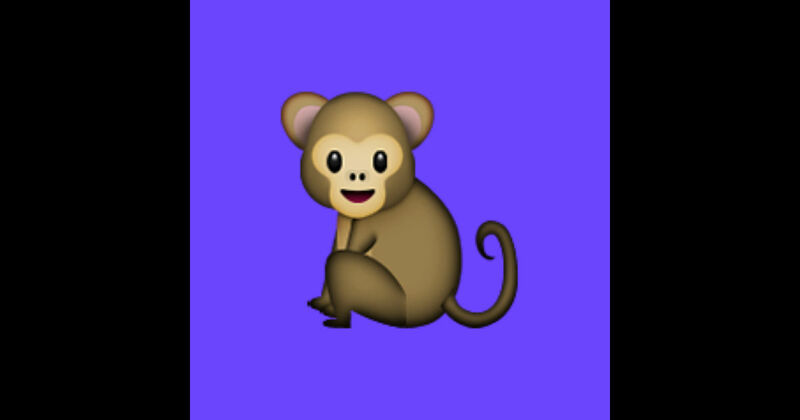 Monkey lets you do just that by connecting you with other users on Snapchat for a brief talk. Yes this app has Snapchat integration, but it’s a free app which you probably already have anyway. While Monkey is aimed mainly at teens, anyone can use it to make friends. Monkey uses a unique approach to setting up chats. At first you’re only going to see the other person’s age and the country they’re from. If you want to chat, tap “accept” and the two of you can chat. After 10 seconds have passed, the conversation automatically ends unless both of you tap the button to add time. The process is simple and with its Shapchat integration, you just need to press a button so you and the other person can become friends. The fact that both of you have to press the add time button is also more convenient than opting out of the conversation as is the case with other chat apps. That is all there is to using Monkey, and it is all about getting to know other people and making friends. Of course with this kind of app you’re bound to come across different types of individuals, some more pleasant than others. Fortunately there is a policeman emoji at the upper corner so you can block and report them. Monkey is ideal for those who want to make friends around the world, and its interface means even a first timer can figure this out in no time.